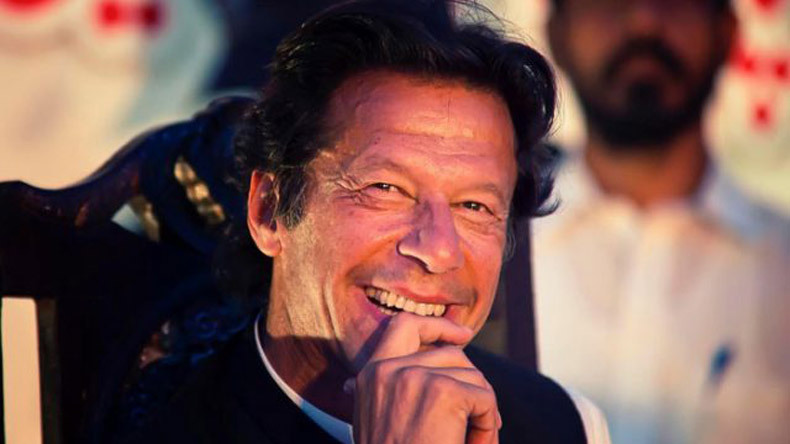 A survey conducted by Dawn.com has predicted a resounding victory of Pakistan Tehreek-e-Insaf (PTI) in Pakistan elections 2018 which will see party leader Imran Khan become the next Prime Minister of Pakistan. Interestingly, among the respondents, only 55% cast their vote in Pakistan general elections of 2013 but around 67% said that they will vote this time. Pakistan general elections 2018 are just around the corner and there is a strong feeling among Pakistanis that Pakistan Tehreek-e-Insaf (PTI) will win the elections and Imran Khan will be crowned the new Prime Minister of the country. If a survey conducted by Dawn.com is taken into account, then a fair share of young Pakistani population is backing PTI to storm to power and assume the mantle of the country. In the survey, over 66% of the 18,136 respondents said that they will actively take part in the forthcoming elections and around 83% of them believed that Imran Khan’s PTI will win the elections with a large majority. The image of Pakistan Muslim League – Nawaz (PML-N) has suffered a huge dent in the wake of its spearhead and former Prime Minister Nawaz Sharif’s ouster from power after he was found guilty on graft charges. Consequently, PTI has emerged as the favourites to usurp the reigning PML-N whose representative is Nawaz’s brother Shehbaz Sharif. But it is not just the plummeting popularity of PML-N that has boosted Imran Khan’s chances in the Pakistan elections 2018, rather it is being said that the former cricketer has a strong backing from the Pakistani military. Even a majority of the respondents in Dawn.com’s survey said that military and judiciary will play a crucial role in the outcome of the electoral battle that will be held on July 25. Interestingly, among the respondents, only 55% cast their vote in Pakistan general elections of 2013 but around 67% said that they will vote this time. In the Pakistan elections, there are 342 seats are up for grabs out of which 272 are general seats while 60 are reserved for women and 10 seats are for minorities. In order to form the government, a party will need to cross the majority mark of 137 seats.